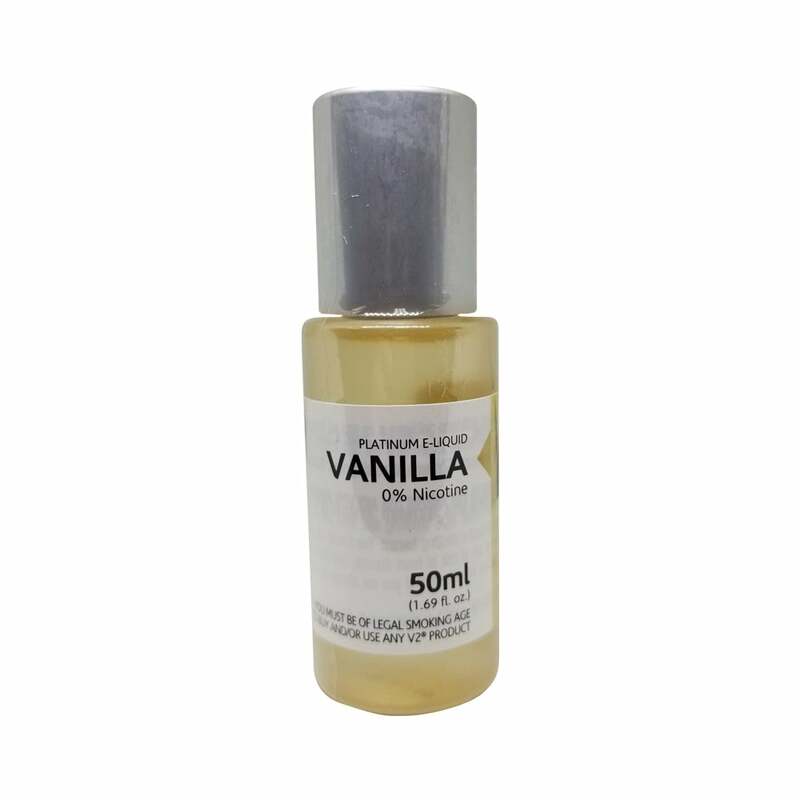 A pleasant vaping experience - Vanilla vape juice from the V2 Cigs range is a gourmet twist on the classic vanilla flavor. Infusing the rich essence of the vanilla bean with a subtle, mellow sweetness - V2 Vanilla will leave you satisfied and wanting more. An excellent vanilla, though it doesn’t seem to quite have the power of the flavour in the prefilled V2 vanilla cartridges.